LAWN CARE & LANDSCAPING INC. It's that time of the year for some major spring cleaning! Call now for an estimate! Sun is shining, temperatures are climbing and your yard is looking like a disaster! 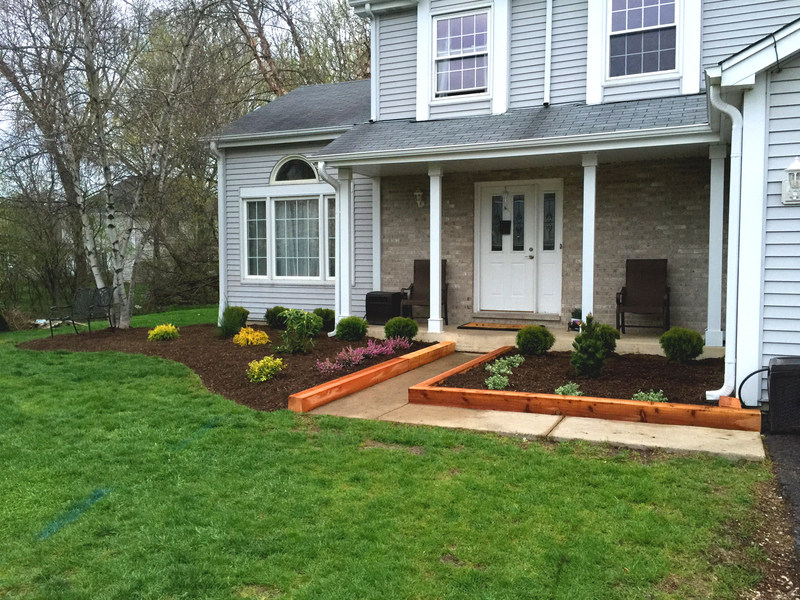 started with the passion for landscape design, construction and the outdoors. This is a local business that was started by a young man who spends every minute he has in the great outdoors, learning and admiring what nature has to offer. We want to provide you with beautiful landscape, quality products and excellent timely service that you will be pleased with and will enjoy for years to come. From the first day you call, you will be guided through all the steps needed to complete your project in a stress-free manner. We want you to be satisfied with everything we do. We provide residential and commercial services. We are fully insured. We will create a detailed landscape design with a drawing of your specifications. 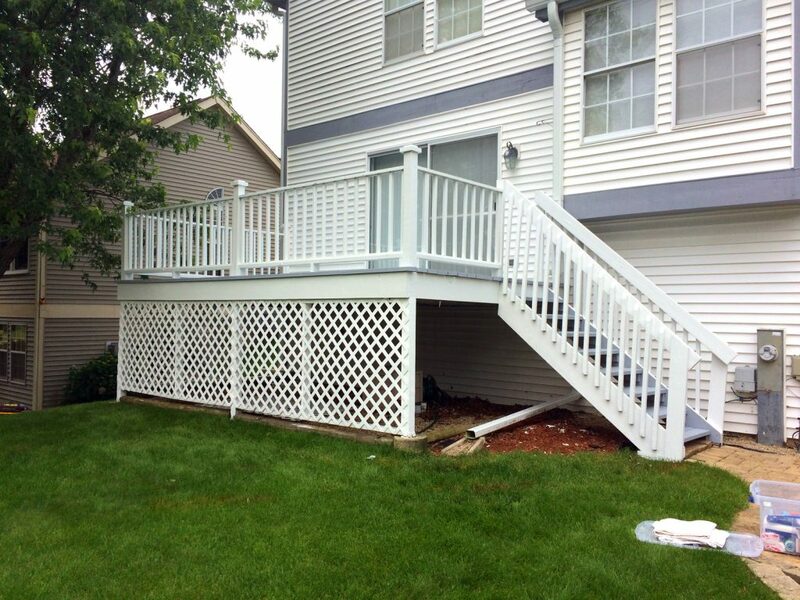 We will create an environment your home or business deserves. 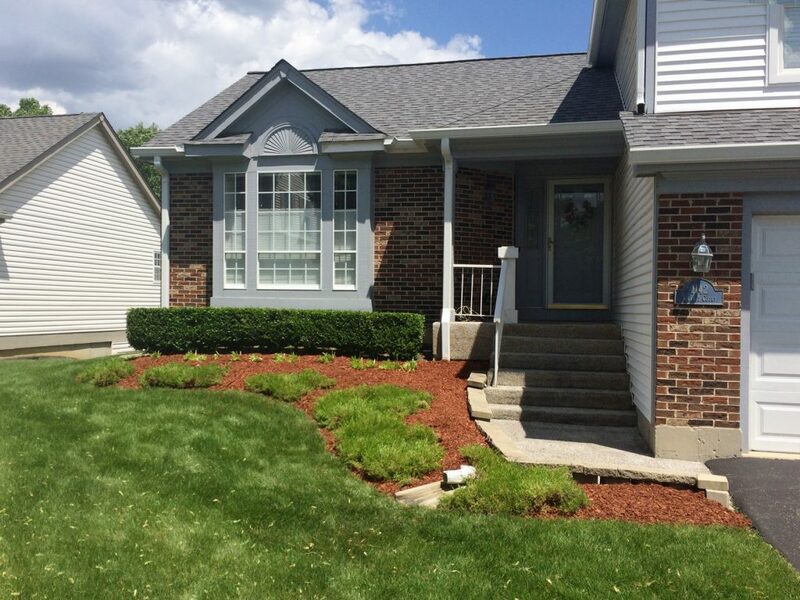 We provide weekly maintenance of mowing the lawn, edging and weeding. We renovate lawns, mulch, groom flower beds, power thatch and seed. 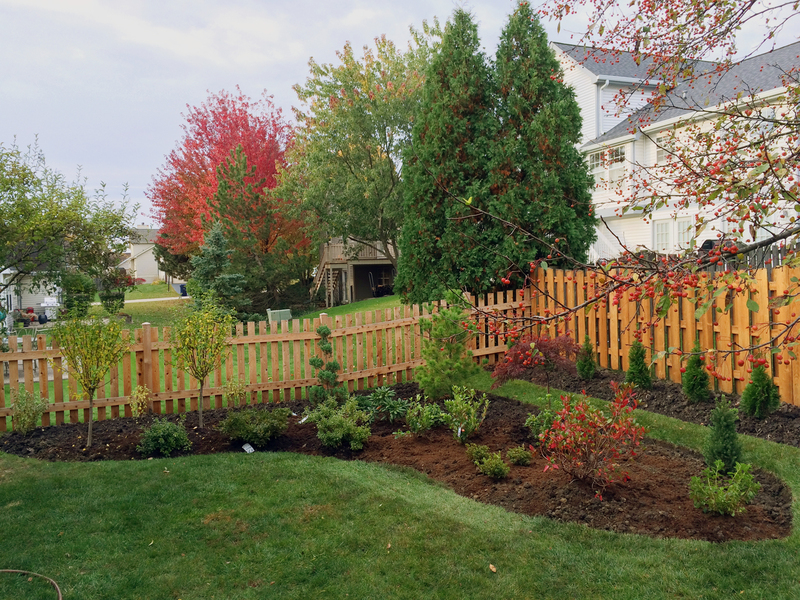 We offer Fall/Spring clean-up service to prepare lawn and flower beds for the following season. 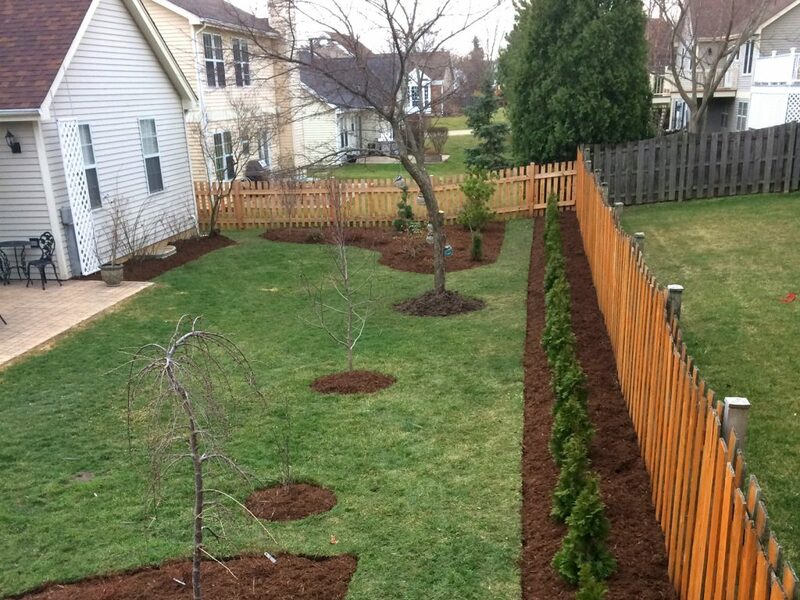 Flora Lawn Care & Landscaping Inc. ​provides garden planting and maintenance services for landscape beds. 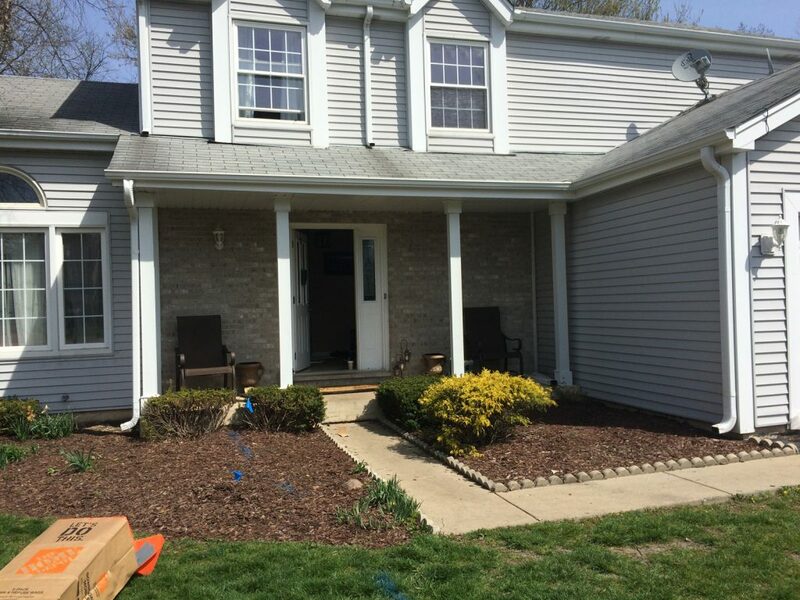 We will repair, install, clean, replace, custom build whatever you need to improve the exterior of your home and it’s structural integrity. Prepay for the season and receive an additional 3% off the yearly contracted price- all services included! © 2017 Flora Lawn Care & Landscaping Inc.